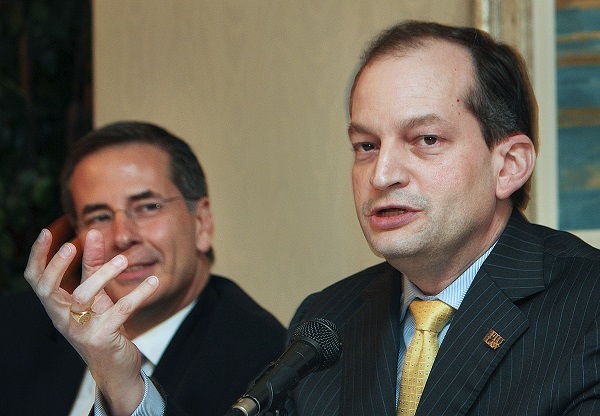 DOL nominee Acosta brings experience and intellect to the Labor Departments review of Obama-era regulations, should he be approved. Here's what some ERISA experts are saying. R. Alexander Acosta, President Trump’s choice to replace Andrew Puzder as the nominee to head the Labor Department, will be asked to hit the ground running when he takes over leadership of the agency, assuming he is confirmed by the Senate.